HoFer Bert Blyleven gave Don Mattingly an earful in ’84! After fourteen years on the ballot, Bert Blyleven got elected in 2011, his final year on the Writers’ ballot. The first Dutch-born inductee, Blyleven was a practical joker off the field, and a competitor on it. Renowned for having one of the game’s best curveballs, Blyleven could also bring the heat. Just ask former Yankee Don Mattingly. The first time the two squared off was in August of 1984 at Cleveland’s Lakefront Stadium. Blyleven was in the midst of one of his finest seasons. The Dutchman went 19-7 with a 2.87 ERA that year and finished fourth in the American League in strikeouts. 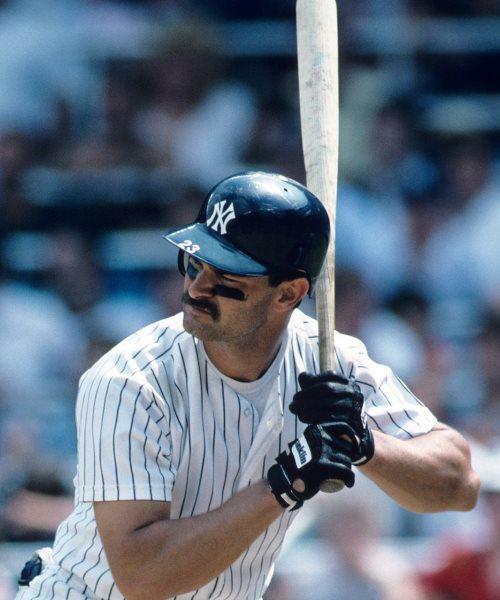 Mattingly was near the apex of his career, finishing the year as the A.L. batting champ, leading the league with 207 hits, and 44 doubles. 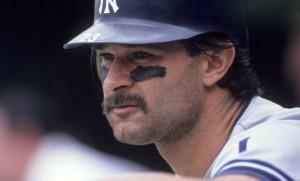 “The first at bat, I hit a seed, a one-hopper right at the first basemen,” Mattingly said. Feeling confident Mattingly came up for his second at bat ready to do some damage. “I was like all right, I’m going to hit him hard again,” Mattingly recalled. Did the confidence pay off? The play-by-play of the game on August 12, 1984, backs up Mattingly’s memory. In the slugger’s second at bat of the day, the pitcher indeed plunked him. Blyleven followed that up by striking Mattingly out in the seventh. In his final at bat of the game, Mattingly got a measure of revenge with a ninth-inning single. 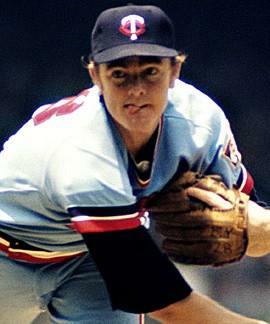 The next batter, grounded out as Blyleven recorded a five-hit shutout. Mattinlgy finished with 51 career plate appearances against the Cooperstown-bound Blyleven, hitting .409 with five walks, ten runs batted in, and yes, that one hit by pitch in ’84.